Offering you a complete choice of products which include block joint mortar, wall plaster, tile mortar and wall filler. Adhere Lock Fix Block Jointing Mortar Is Superior Water Resistant Cement Based Mortar Specially Formulated For Joining Blocks. This Mortar Is Specially Designed And Manufactured Under Stringent Quality Controls To Give Superior Adhesive Strength, Higher Durability And A Strong Bond Between The Blocks. Usage/Application It is recommended for fixing AAC,CLC,hollow,concrete blocks & bricks. Ready –Mix Plaster is manufactured in advanced dry mix plant with latest technology process. Plaster is ready to use by just mixing water at site. This process eliminates job-site mixing practices. Hence it gives consistent quality with required sand mesh sizes in exact proportion which is most important for compactness of plaster. Further to have desired work ability, less rebounding losses, required slump properties and overall durability. Excellent performance, highly polymer modified, high strength, flexible tile adhesive for fixing vitrified tiles and glass mosaics in interior and exterior situation. Suitable for walls and floors. is non-slip and water resistant. fills the fine pores of concrete / mortar walls (Interior & Exterior) / ceilings and provides smooth, dry surface essential for painting. 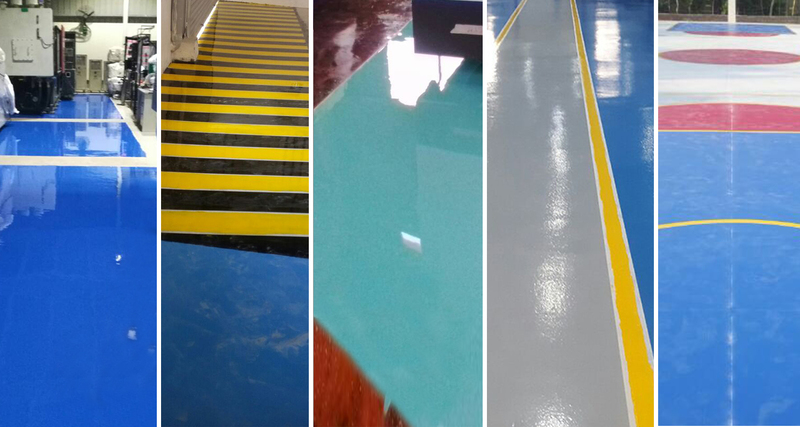 It has better water resisting properties, durability, good adhesive strength and enhance the life of the paint. Adhere Wallking can be applied even on moist surface.